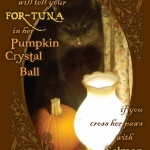 “Madame Mewsette Will Tell Your For-tuna” features my Mewsette, and this is what she wore as her Halloween costume. And she didn’t even have to put on one embarrassing garment or accessory. 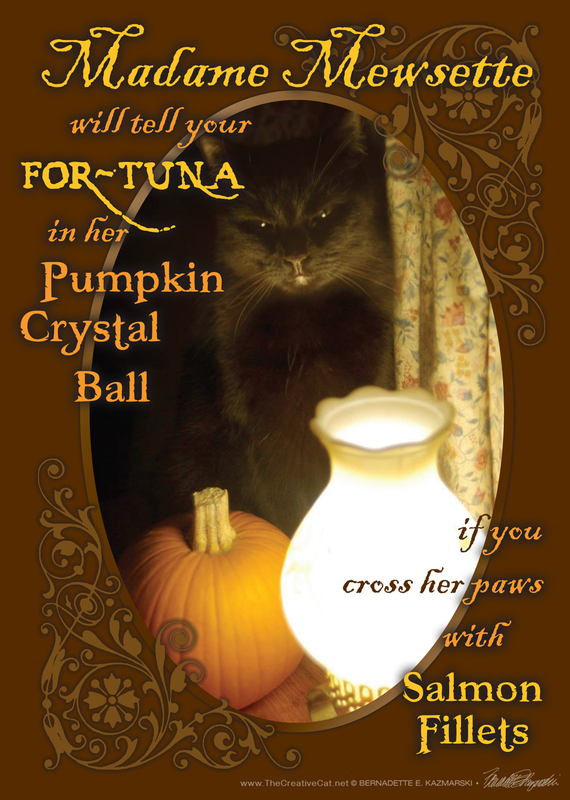 No Comments on Madame Mewsette Will Tell Your For-tuna!